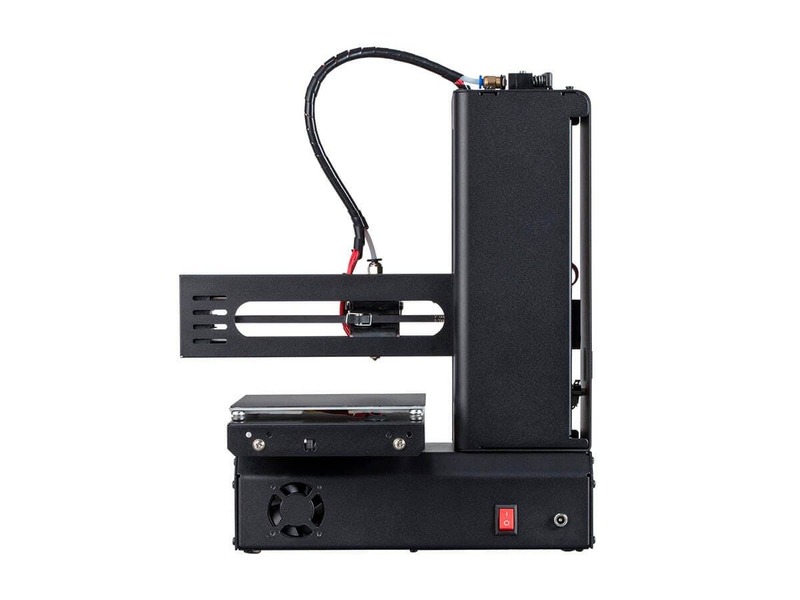 I'm looking for my first printer should i get the mini delta or select mini v2? BEST ANSWER: I own both and I would say the Delta Mini is best if you want to print quickly and easily with not much tinkering. The Select Mini requires bed leveling and will eventually need you to do a gantry support modification as it is only supported on one side. It's not a difficult or expensive mod but it's a hands on project. If you want to add a glass bed, it requires a bit more tinkering with the Select Mini. 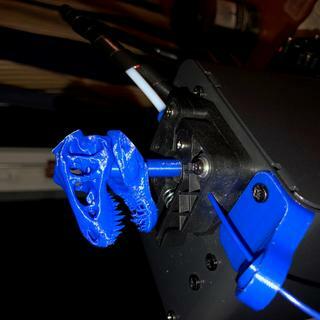 Still fairly easy but you'll need to open the printer case and print a Z-stop spacer. So it really depends on how much you are interested in tinkering. Select mini v2 would be my vote. 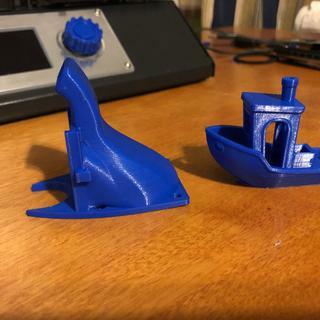 There are many more select mini's out 'in the wild' and as such there's a large community of people sharing tips, tricks, fixes, mods, and other info that will be very useful to anyone, especially someone new to 3D printing. The mini delta is great (I own one) but you will be a bit more on your own with it. How big is the entire printer? What is its physical footprint? BEST ANSWER: It is a bit smaller than 15x15 inches. I'd give it the full 15 since the bed will move forwards and backwards while printing. It is 13 1/2 inches tall. It's about the size of a 12-cup Mr. Coffee maker. A little wider though with the spool on the side. What is temperature for the filament? Could I use PETG filament for this printer? BEST ANSWER: Yes, but you should replace your build surface with a better one to get proper adhesion. Will this work with a Mac? Are there special programs for it on the App Store ? Which would those be? 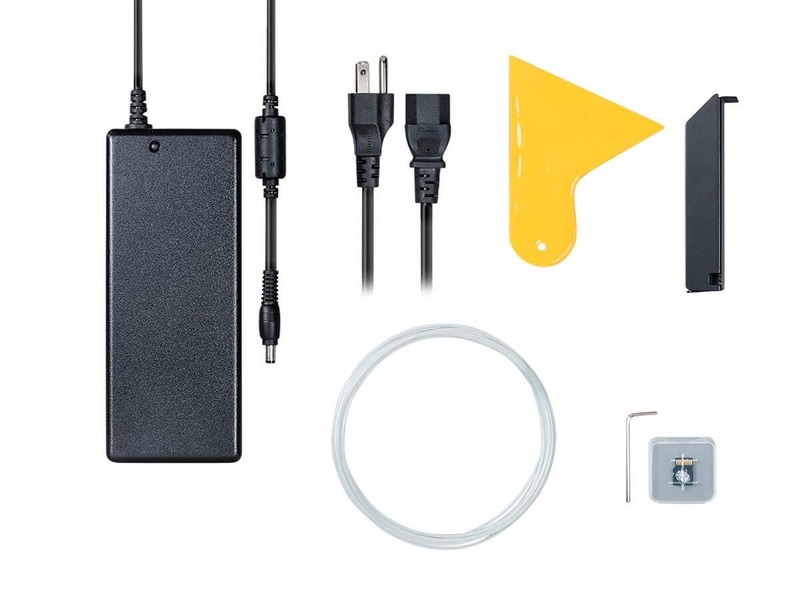 And will it connect to wifi with an iPad ? BEST ANSWER: Yes it will work with a Mac, I use it with my MacBook Pro and use the program Cura which can be downloaded online and not in the App Store. I have not had success with connecting it to my Wifi though because it can only connect to a 2.4 GHz router. 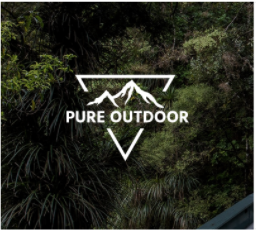 Will this print designs from sketch up online on a windows. Also how big is the printing surfac? BEST ANSWER: It will print STL files. It doesn't matter what CAD software you use as long as you save the files as STL. After saving the files you need to slice them using software such as Cura, or Slic3r. Then save the sliced gcode on the SD card and print it on the printer. My print bed came warped and makes all the edges of my prints warped. How could I fix it? 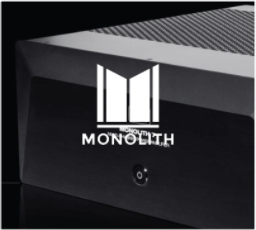 BEST ANSWER: Try contacting monoprice first. That should be covered by a warranty. the description has me wary, if i buy an open box printer would it atleast be guarenteed to be a working unit? i can assemble but i dont want to buy a printer that may not work. Is PTEG supported or not? 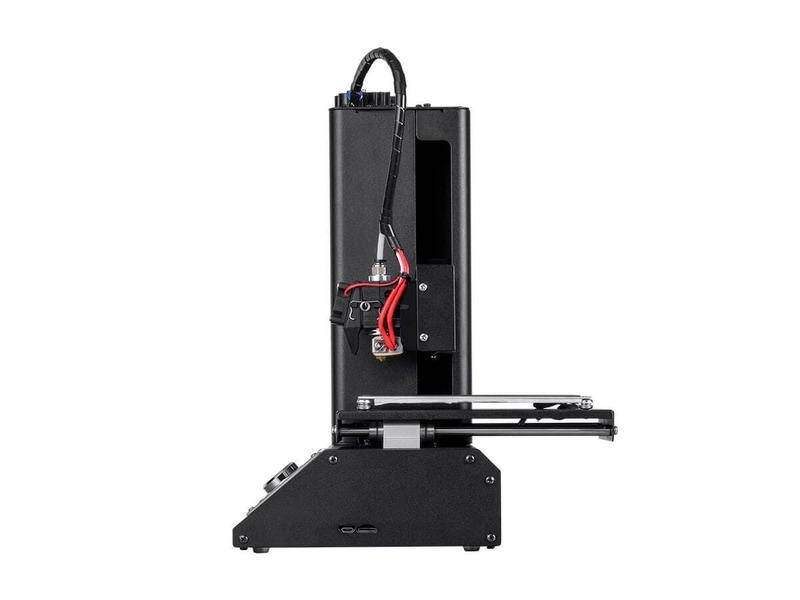 What other materials are you able to print with on this machine? I've owned it for 2 weeks and still haven't printed anything yet,it doesn't work,first there was no sd card in the box and when I plug it in and go through the steps from cura it still doesn't work,i think the main board is faulty,i would not recomend this printer. This printer did work out of the box but the bed heater wiring failed in a short time. I sent the printer back under RMA. They had repaired the broken bed heater. However, they did not replace the extruder insulation or notice that the bed height was wrong and the bed was not leveled. They printed the standard butterfly 3d print to show that the printer is working. The butterfly prints in the center of the bed and therefor is least likely to indicate bed height and/or bed leveling problems. There are several issues with the firmware and Monoprice does not support updating the firmware (they say that would void your warranty). 1. Debounce on the selector knob is virtually non-existant. This causes one "click" in the opposite direction after rotating the selector dial unless you rotate slowly. 2. I have been unable to print via Wifi by downloading a g-code file. 3. I have been unable to control the printer from Cura (latest version) via the USB port. 4. The speed setting doesn't always work. 5. You cannot preheat to as high a temperature as you an set in g-code. 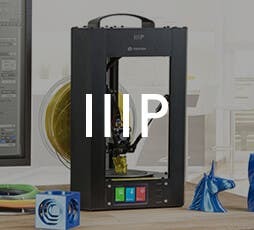 This is a great entry level 3D printer that just needs a little polish to become truly the best. Monoprice service needs to check out and test each repaired printer better. 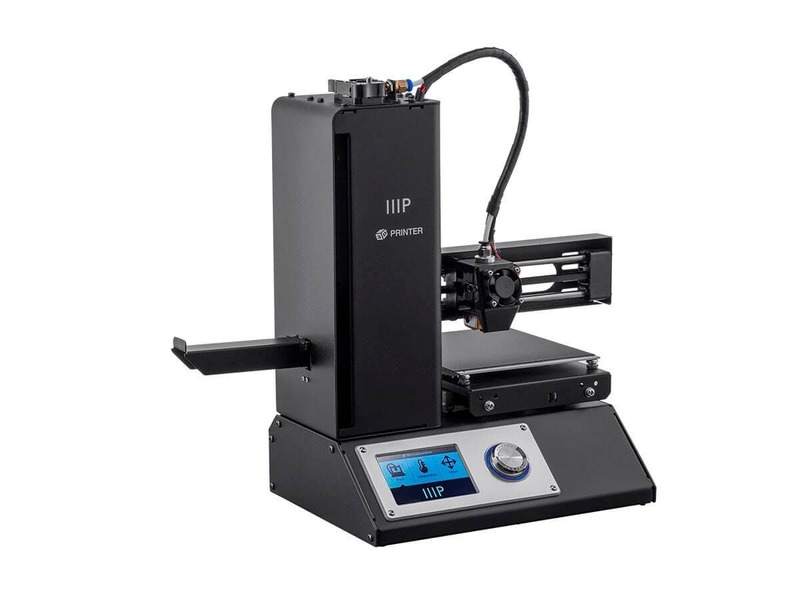 The Monoprice Select Mini (V2) is a great value and a perfect way for a novice to explore the world of 3D printing. 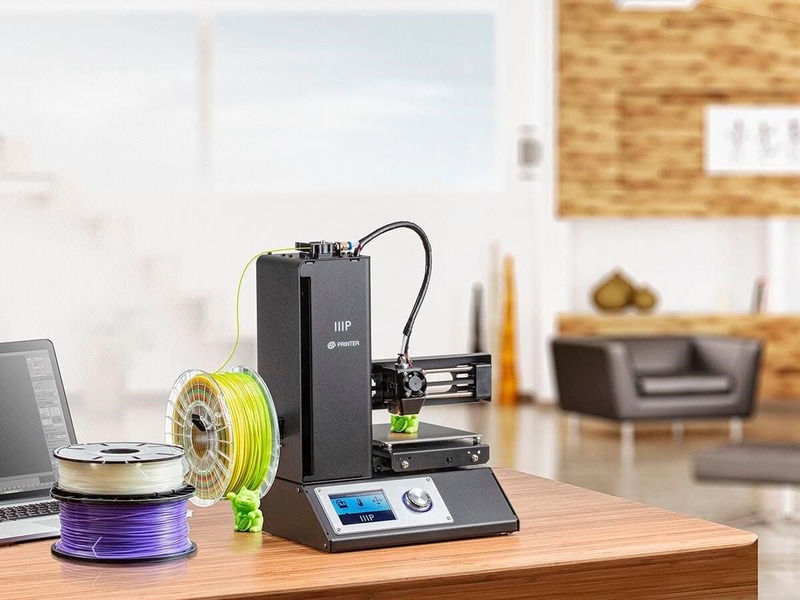 While limited in print size, the unit is ready to run out of the box and requires little setup or maintenance compared with most other models on the market. Nice little 3d printer and works great. This is my first 3d printer and I like it a lot. After following the set up instructions carefully I started my first ever 3d print and it came out perfect. The instructions after the setup are pretty much non existent. I Didn't know what would happen when it finished the print, the instructions don't say. When it did finish the nozzle moved away from the print and turned off any heat function. Great, but I wish I knew that before the almost 3 hours to finish the print. It would be nice to know the time span before hand too. Other than that everything seemed to work as expected, no problems at all. The printer is small enough to not take up a lot of space and to me seemed pretty quiet. Thus was an open box purchase and everything was there and work well. I would surely recommend this printer to anyone, especially if you are just starting. I'm looking forward to making many useful items. I love the select mini. It fits on my desk and works great. Works as advertised! I had no issues. It's a great beginner 3d printer. The small build area is great for quick healing and small parts relatively quickly. 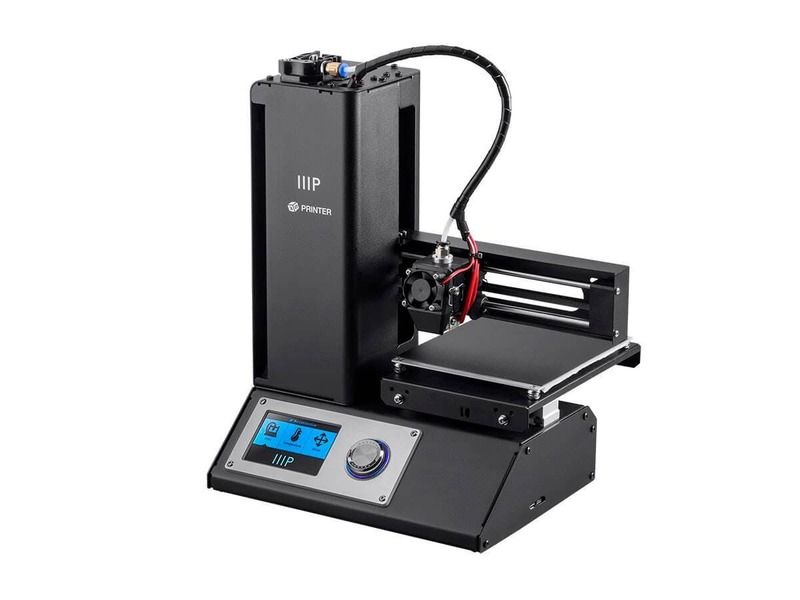 This is a very good value for the price and it's also a good starting unit to learn how to use a 3D printer. Cannot beat it for the price! Absolutely love it and thinking about purchasing another in the future. Even looking into the Select plus now that I know how capable these little printers are. 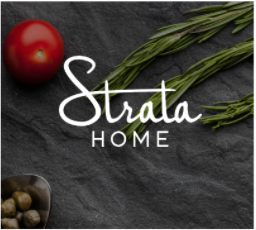 You will not be disappointed especially if it's your first printer. Easy interface and tons of mods available on the internet to improve this printer to a really high quality (although not needed). Loving it so far!